The Hiroshima Peace Memorial Park is a serene and a poignant reminder of the consequences of an ideology coming back to haunt itself. And if that is what the children learn from the incredibly detailed museum, the future looks good. 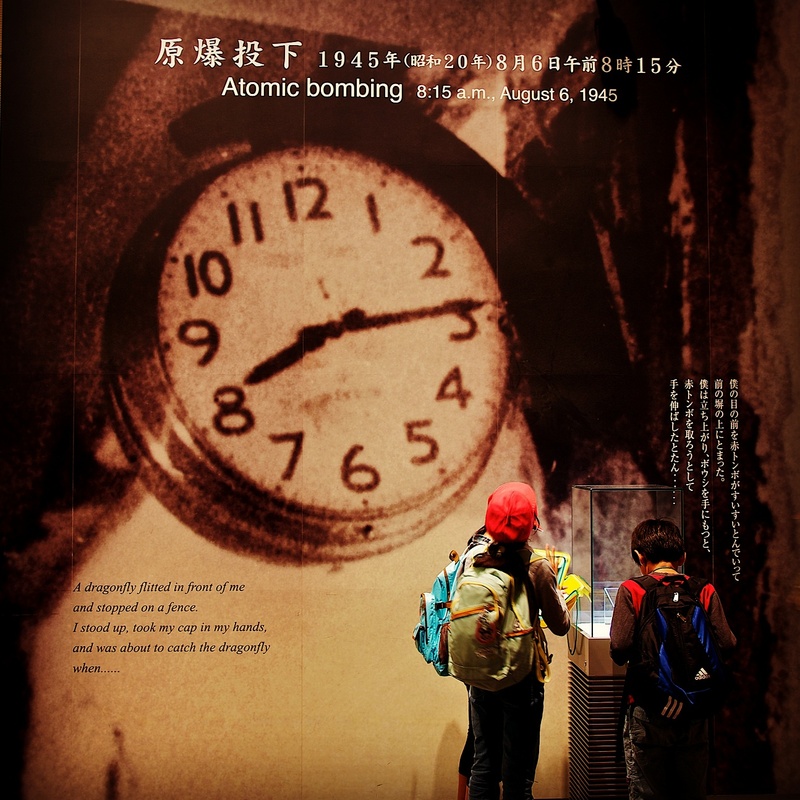 We visited Hiroshima back in 2011, the year Japan faced the tsunami-caused Fukushima disaster. The way the Japanese deal with disasters and manage to bounce back, is something that we took away from our tour.